 The solid white lines represent the known borders of the kingdom of Arnor. The dashed lines show the approximate borders of its three successor kingdoms, Arthedain, Cardolan and Rhudaur. Founded by Elendil in the last years of the Second Age, Arnor was the great kingdom of Men in the north of Middle-earth. It lay between the Misty Mountains in the east, and the Blue Mountains on the borders of Lindon in the west, and encompassed the area where the Shire would be founded many years later. Its capital, and the seat of its Kings, was at Annúminas on Lake Nenuial. Elendil fell in the Siege of Barad-dûr in II 3441, and his eldest son Isildur, who would have taken the rulership, was lost two years later as he journeyed back from the southlands with his three eldest sons, who were slain with their father at the Disaster of the Gladden Fields. Isildur's youngest son Valandil, however, had not gone to the war, and was kept safe in Rivendell; he was accounted the third King of Arnor, though Isildur had never taken the throne. The tenth and last King of Arnor was Eärendur. After his death in III 861, his three sons each made claims of succession. 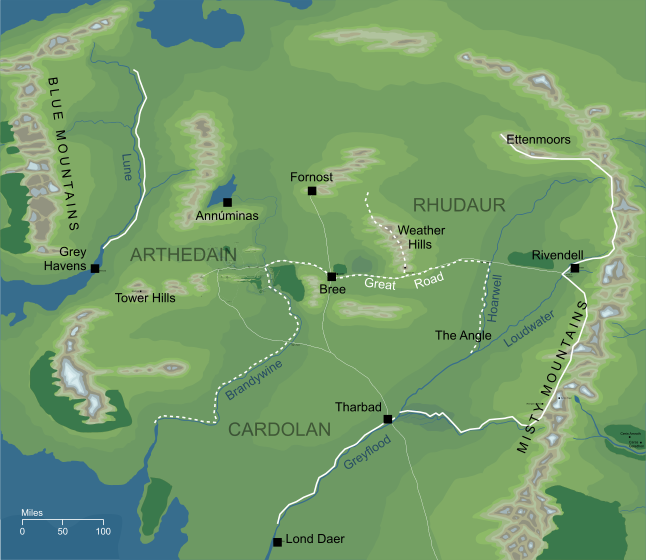 This led to the break-up of Arnor into three separate but related kingdoms; Arthedain, Cardolan and Rhudaur. Eärendur's eldest son, Amlaith of Fornost, became King of Arthedain, and is considered the true heir to the line of Isildur. Original content © copyright Mark Fisher 1998, 2001, 2004, 2008. All rights reserved. For conditions of reuse, see the Site FAQ.